Move over, pumpkin spice! 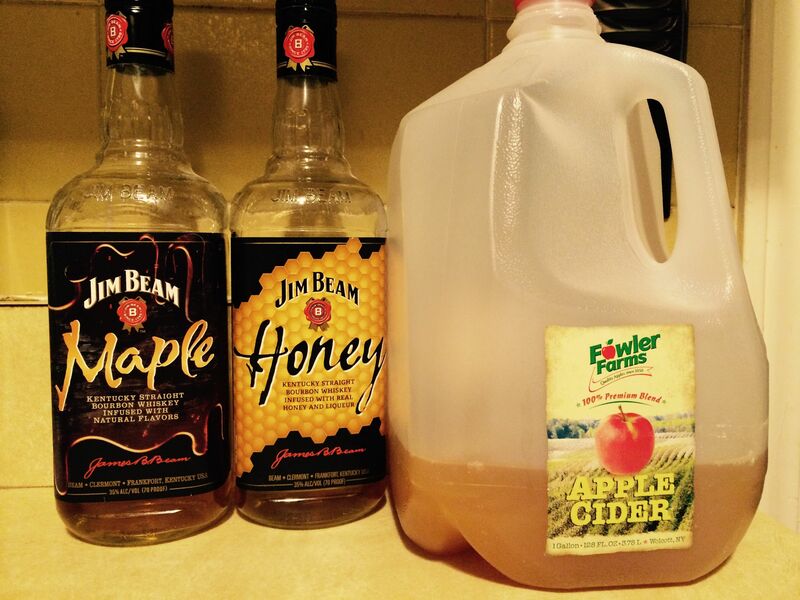 It's apple cider's time to shine! This Thanksgiving, impress your family and friends with the best tasing cider cocktails they've ever had by using one of these recipes. Note, any can be made without alcohol. Enjoy! Try this FALL HARVEST SPICED CIDER to get a taste of everything autumn with each sip. Skip the rum and go straight for the vodka with this CARAMEL APPLE VODKA PUNCH. Mix equal parts of 2 different flavors of rum along with your favorite type of appple cider to make the ULTIMATE SPIKED CIDER. Awake all your senses with this spicy mix of FIREBALL CIDER. Tequila may make her clothes fall off but an APPLE CIDER MARGARITA will make everyone happy.